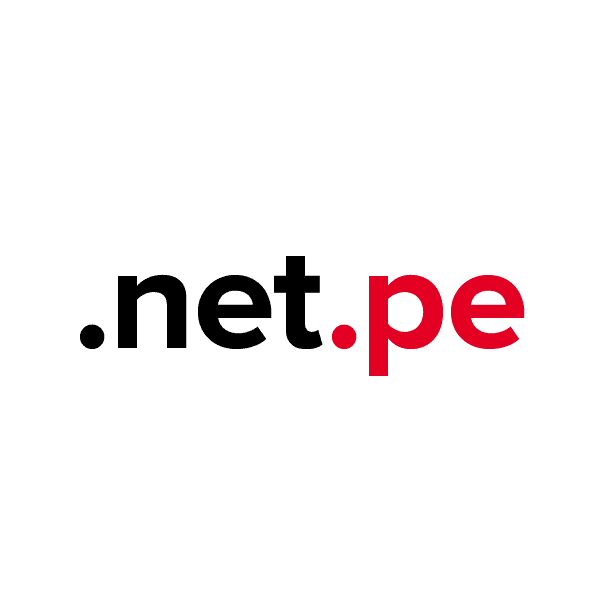 The extension .net.pe is the country code TLD (top-level domain) for Peru and is managed by the Red Científica Peruana. Though anyone may register this ccTLD, we recommend it especially to companies who wish to connect with customers in Peru. Nearly a million customers have come to trust Namecheap as their source for affordable domain registration with unmatched service. Every domain registered comes with advanced security features, Whois Protection, email forwarding, customized page parking, and other valuable extras. Add authority and professionalism to your site with a .net.pe domain from Namecheap today!